Engineering Services - Engineering Consultants Group, Inc.
ECG offers a number of analytical services. Contact us today to let our engineers get the most out of your data! With over 27 years of experience with manipulating large amounts of data, ECG has learned how to make that data useful to the end user. From performance calculations to statistical process monitoring, ECG transforms raw data into analysis-ready data. ECG can supply support services to trouble shoot mill operation utilizing mill diagnostic equipment. We’ve assisted with diagnosing shaft breakage and mill vibration issues. ECG can provide hardware and software solutions to your custom applications. Incorporating high-speed data acquisition and logging together with signal processing by filter or Fourier analysis. ECG consults in cause and effect modeling utilizing Bayesian probability principles. 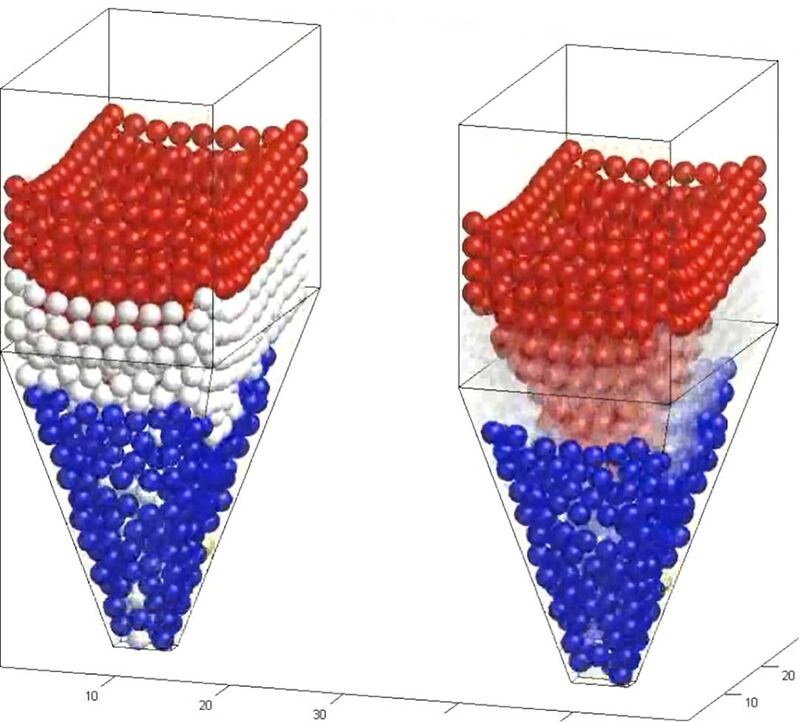 Using MATLAB, we have the ability to digitize images for analysis in order to extract statistical data. ECG can build first principle models for your process in PI ACE or your native calculation engine. ECG can provide coal impact ash studies to determine the effects of coal blends on boiler and downstream equipment.